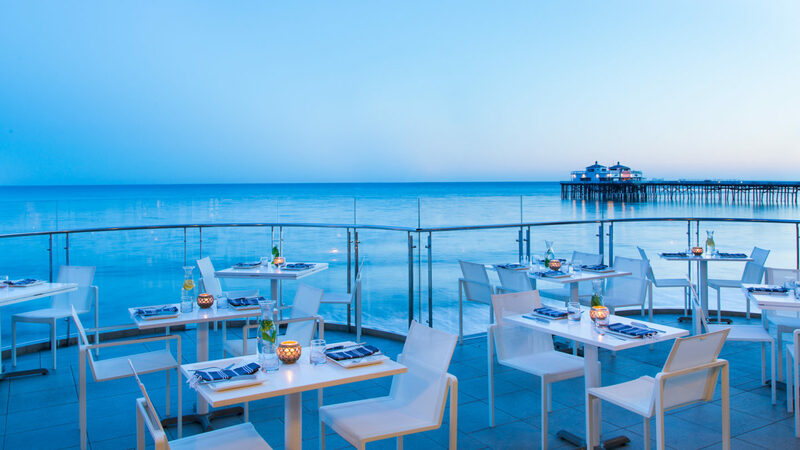 A chic boutique hotel in one of the Promised Land’s most sought-after coastal communities, Malibu Beach Inn is classic California. On an exclusive strip of Carbon Beach nicknamed “Billionaire’s Beach,” the laid back vibes of a surf town blend with effortless luxury. 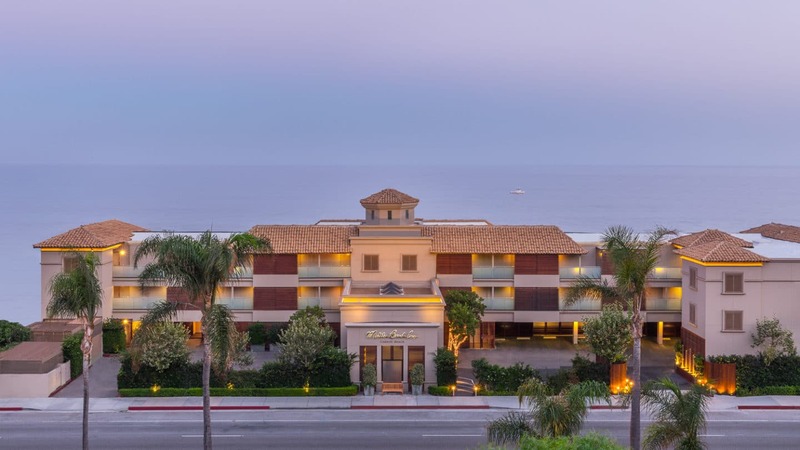 The hotel is high on hospitality and eye candy, including a show-stopping art collection and infinite Pacific Ocean views. The 47 rooms and suites invite guests to sink into their plush environs and private balconies. Dining is as mouthwatering as it is breathtaking. 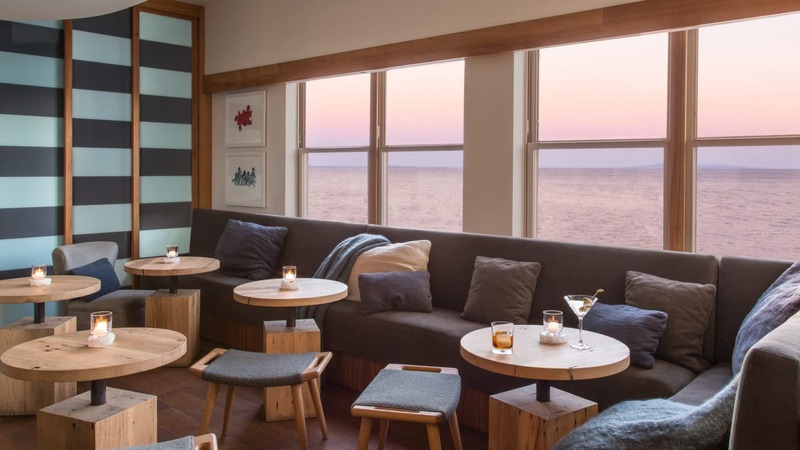 Guests can choose to dine above the waters at the Ocean Terrace or fireside under a woolly blanket. 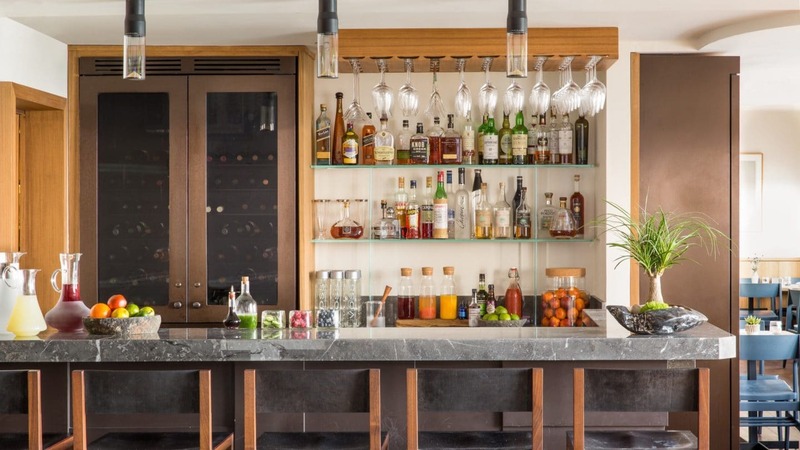 The award-winning Carbon Beach Club sources ingredients from One Gun Ranch and nearby farmers markets; the menu meets its match with hand selected wines (California varieties are a given) and clever cocktails created by the multi-dexterous mixologist. The nearby Santa Monica mountains beckons hikers, while the hotel’s Spa stretches to the beach with morning yoga sessions. Treatments by Veronica Skin & Body Care leave guests looking their best and ready for a Hollywood close-up. 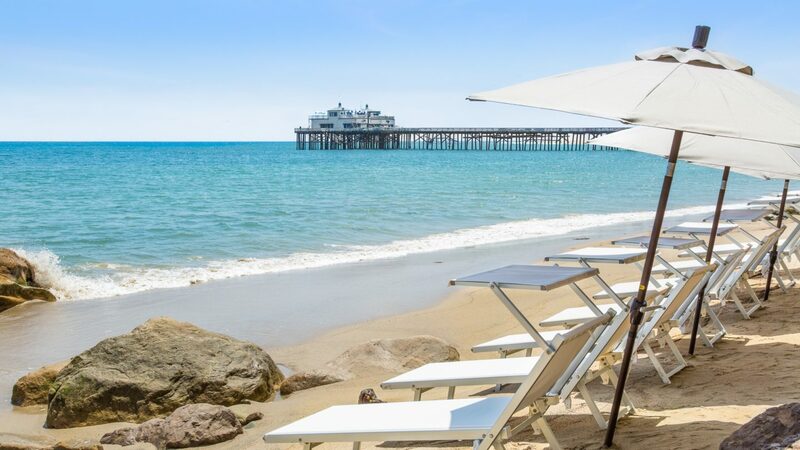 Malibu Beach Inn is a luxury boutique hotel located on the sands of Carbon Beach in Malibu. 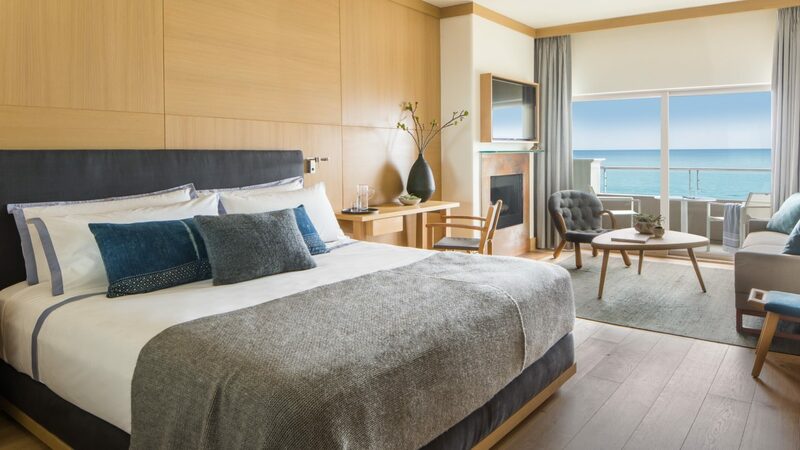 Each of the 47 well-appointed guest rooms showcase the proximity of the waves through full glass doors which lead to private balconies, enabling guests to enjoy ocean views from almost any point in their room. 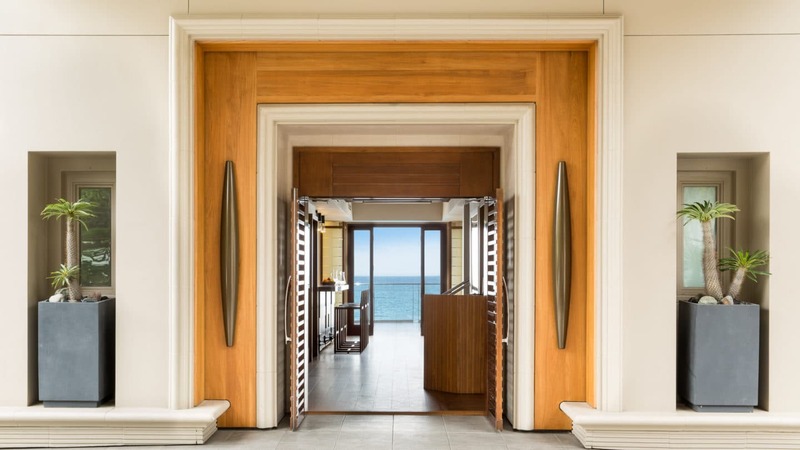 Designed by Waldo Fernandez with custom white oak furniture, with views of the iconic Malibu Pier and Surfrider Beach. Contains a private, oversized balcony, in-room fireplace, queen sofa sleeper, dedicated desk space, 55” & 49” LCD HD televisions, walk-in shower, remote controlled Toto® toilet/bidet. 49” LCD HD televisions, walk-in shower, remote controlled Toto® toilet/bidet. by a pocket door, dedicated desk space, 55” & 49” LCD HD televisions, walk-in shower, remote controlled Toto® toilet/bidet. private balcony off the living area, and Juliet balcony off the bedroom. Queen sofa sleeper, dedicated desk space, and private fireplace in separate living area. 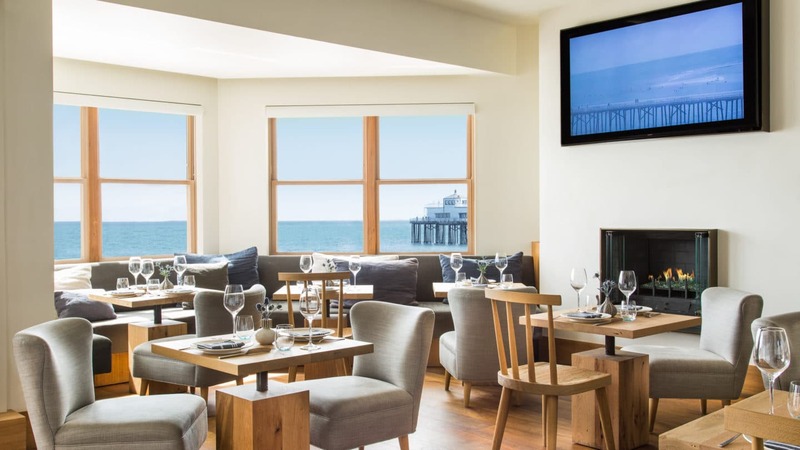 The Malibu Beach Inn is tucked between the Pacific Ocean and the Pacific Coast Highway on the “Billionaire’s Beach” strip of Carbon Beach. The inn is 25 miles from Beverly Hills and 10 miles from Santa Monica.